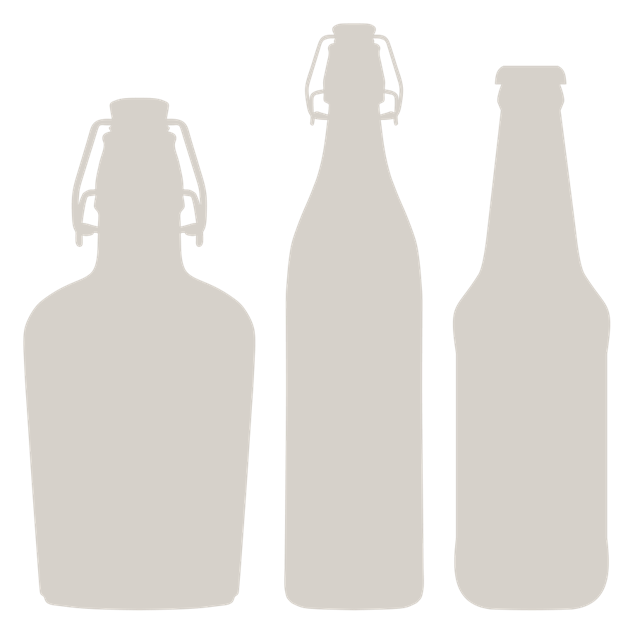 How do you drink your jack? 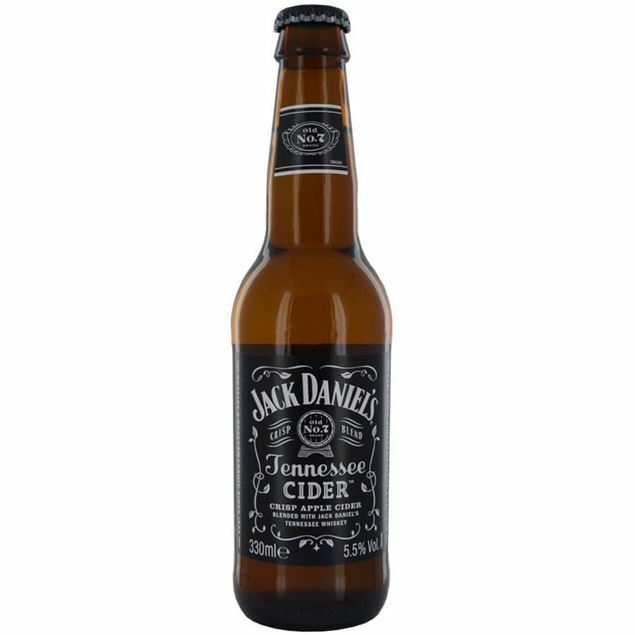 hardly in need of an introduction, Jack Daniel's exceptional sippin’ whisky is one of Tennessee's finest exports. 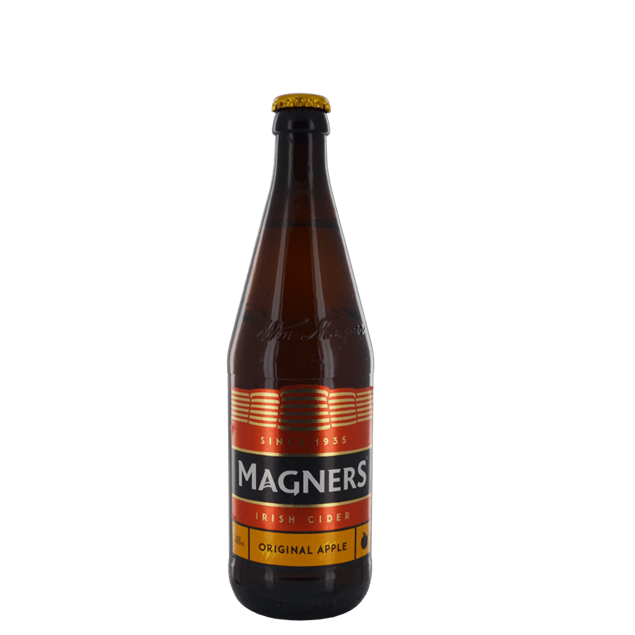 it's exceptional and unparalleled flavour is down to the traditional methods used in its distillation and fiLtration through super maple charcoal helps ensure the smooth, mellow flavour is both rounded and enticing. 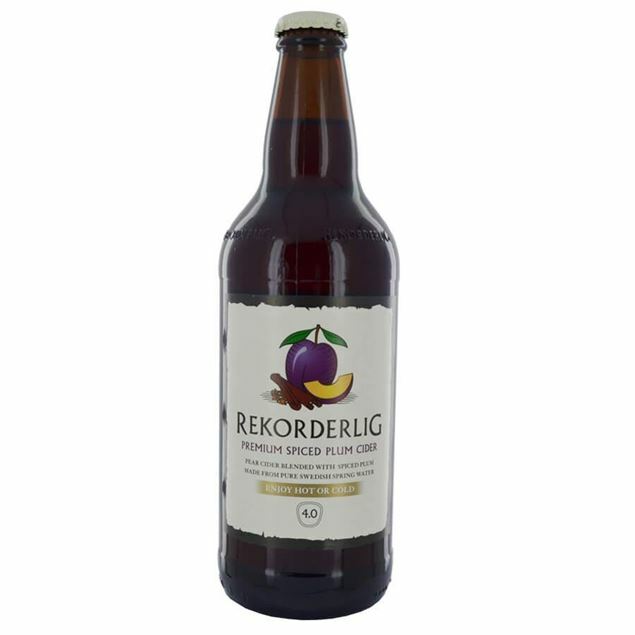 notes of chocolate orange, charcoal and a woody hint satisfyingly linger long after that final sip. 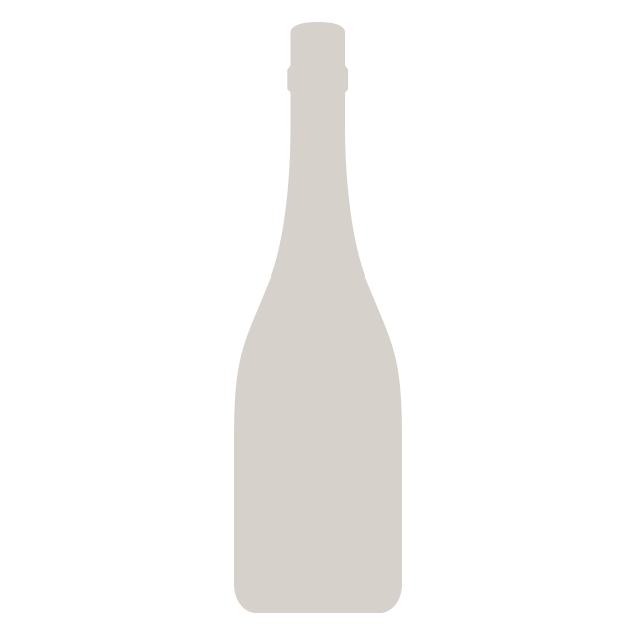 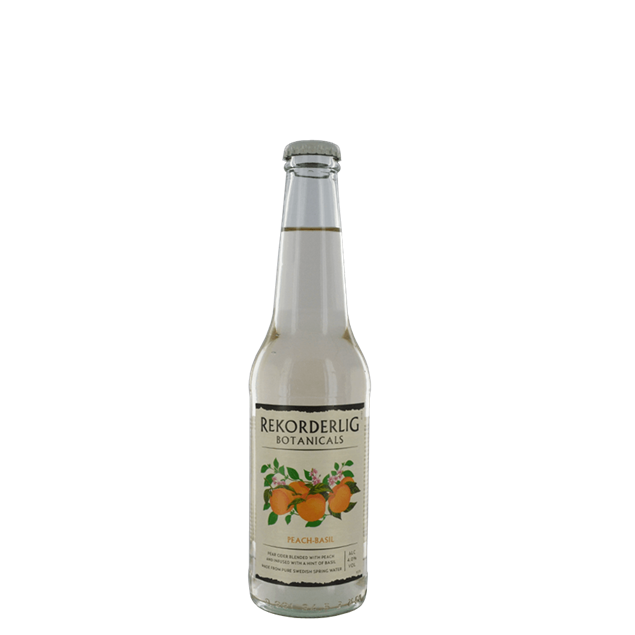 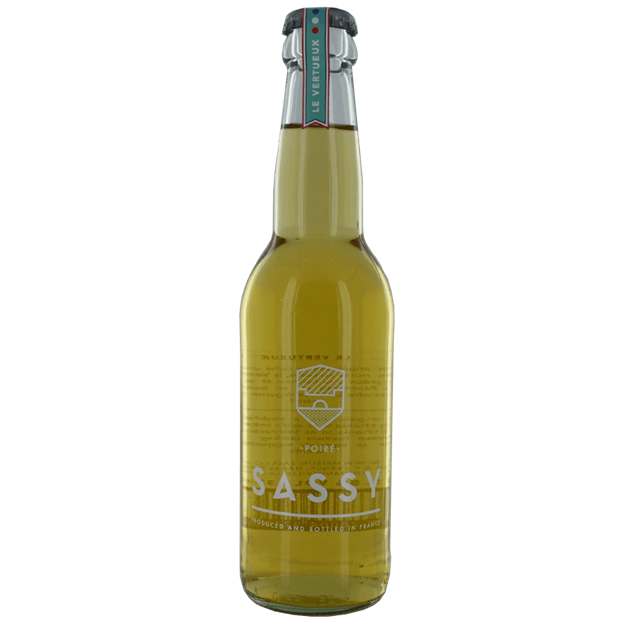 Mild, citrusy grapefruit flavour combined with a citrusy note and fresh mint, all of which delivers a cleansing aftertaste. 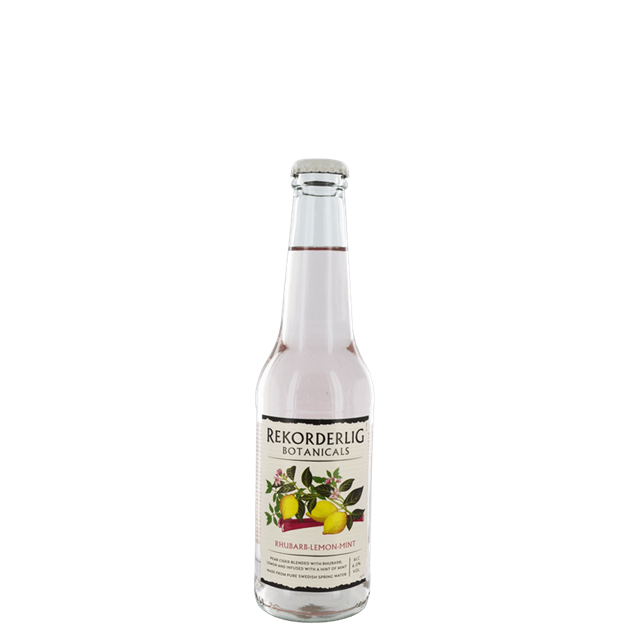 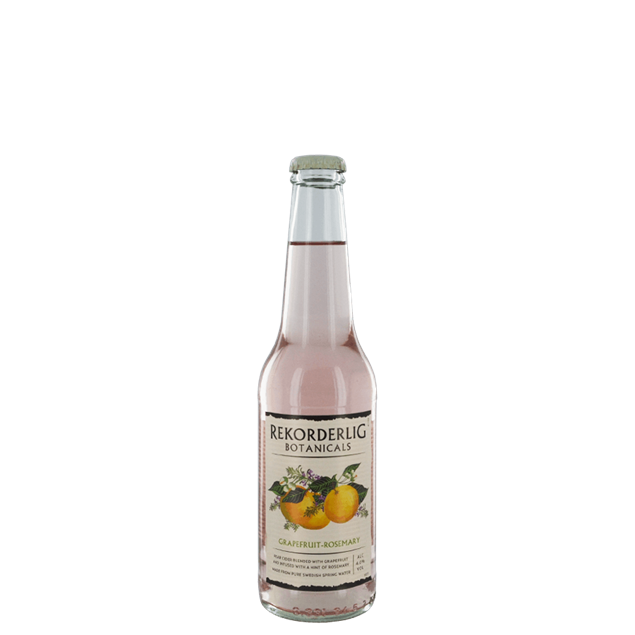 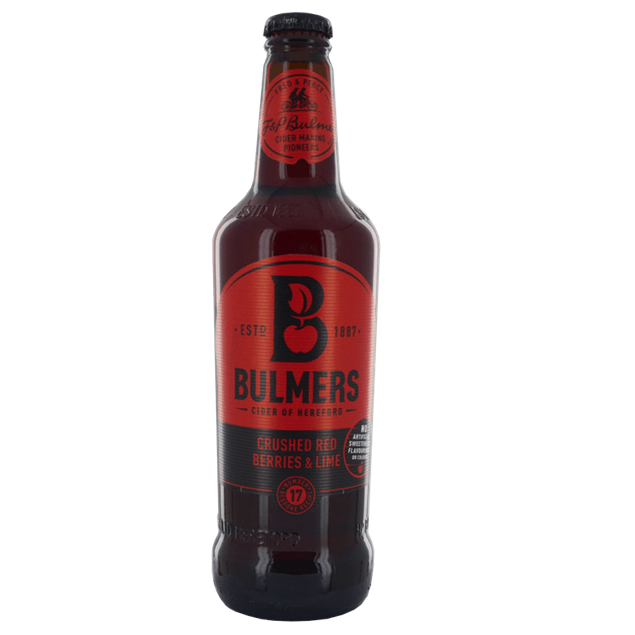 Intense rhubarb flavour combined with a citrusy note and fresh mint, all of which delivers a cleansing aftertaste and ultimately a bottled reminder of summertime's passed. 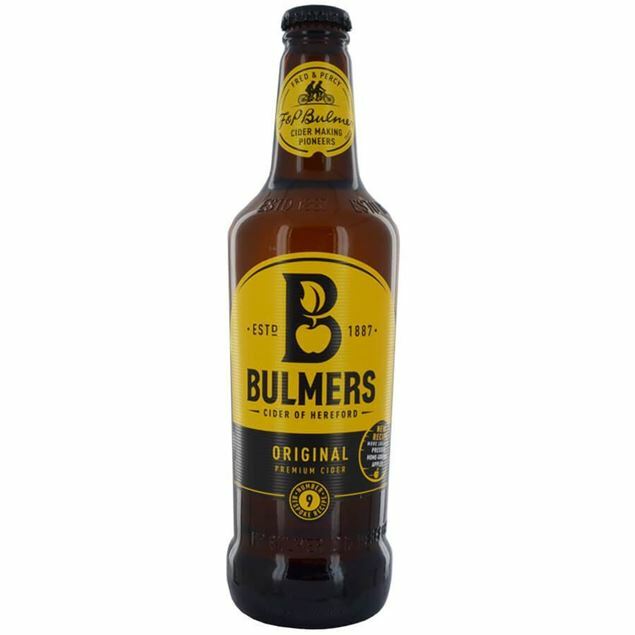 Clear and bright amber colour. 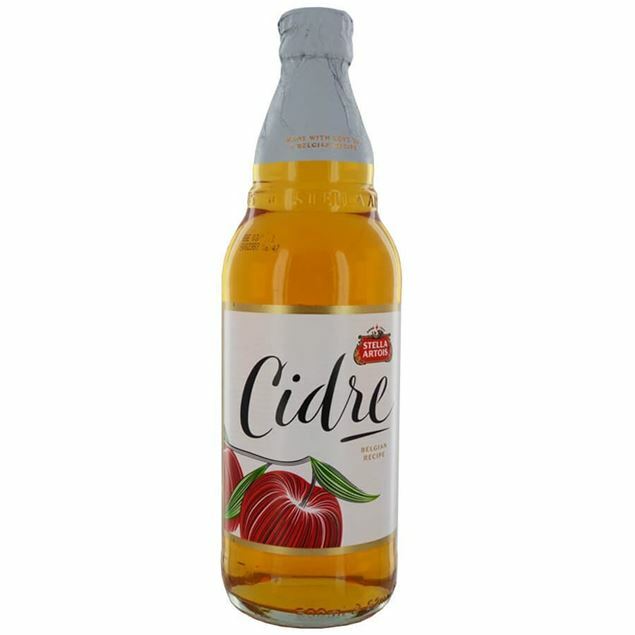 Cidery, rich, impactful and complex bittersweet apple aroma. 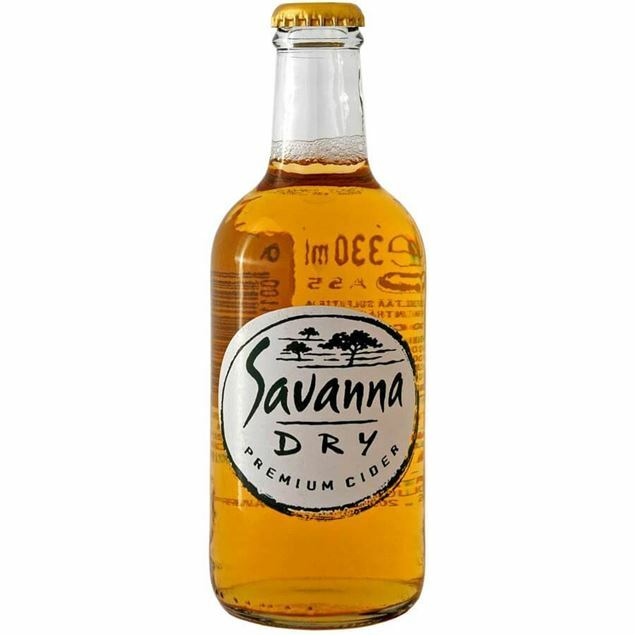 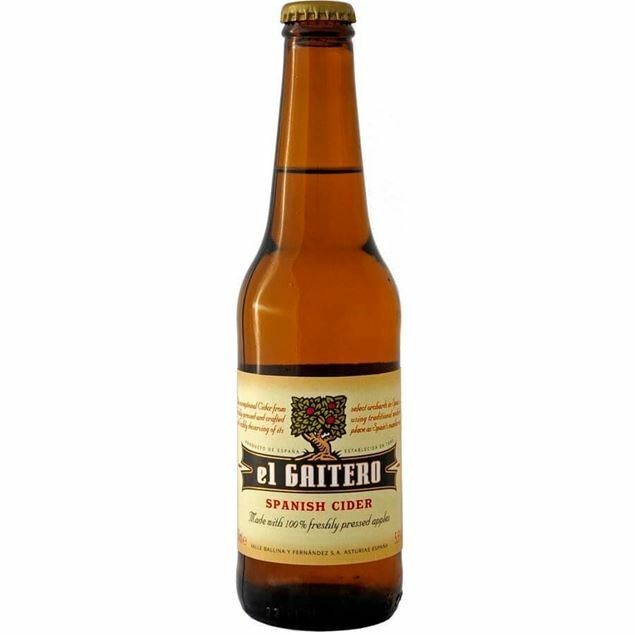 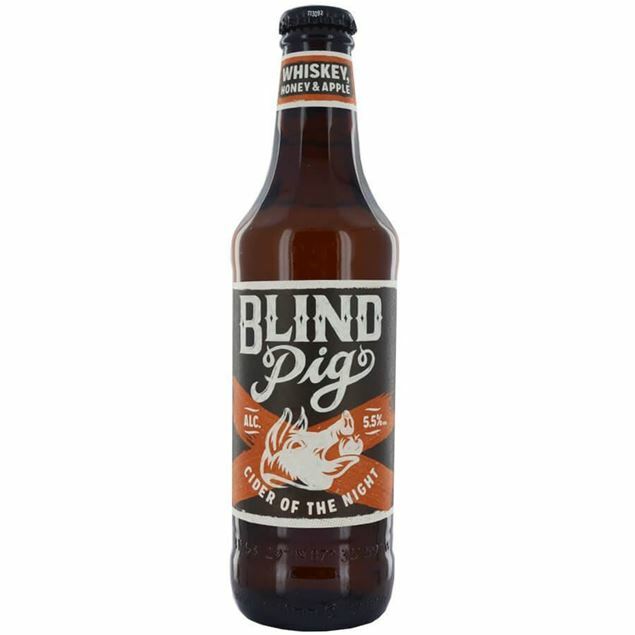 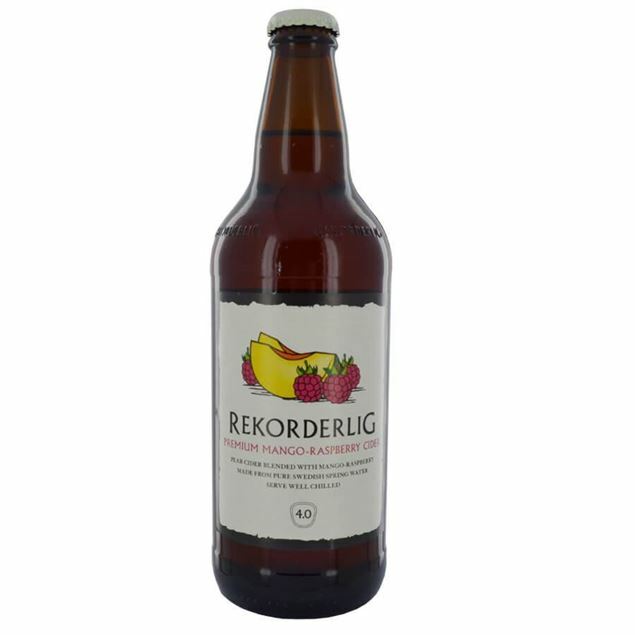 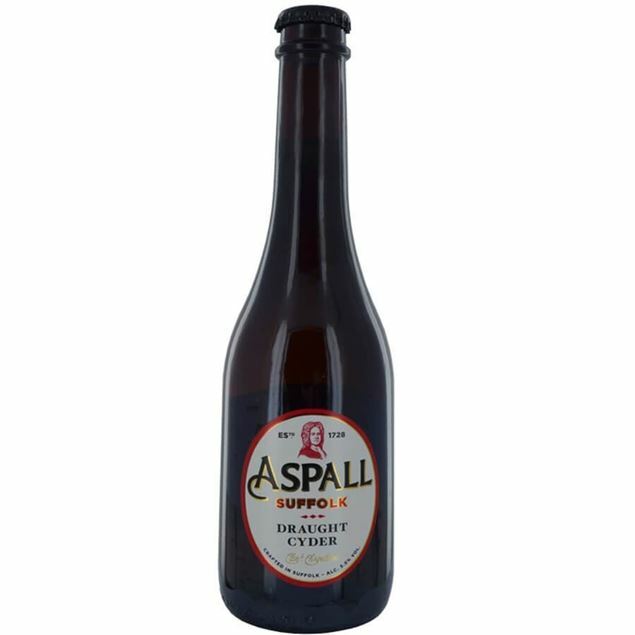 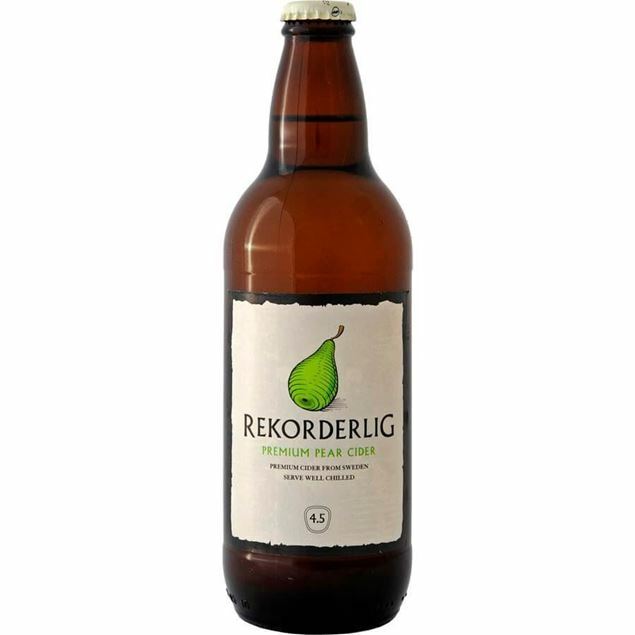 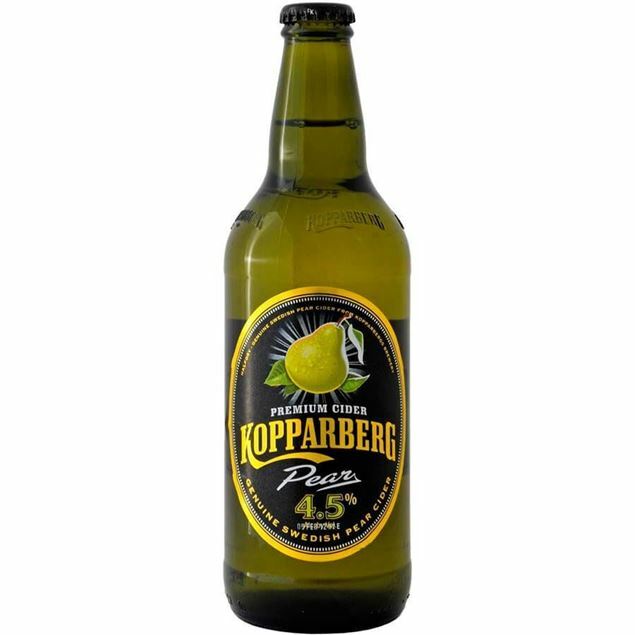 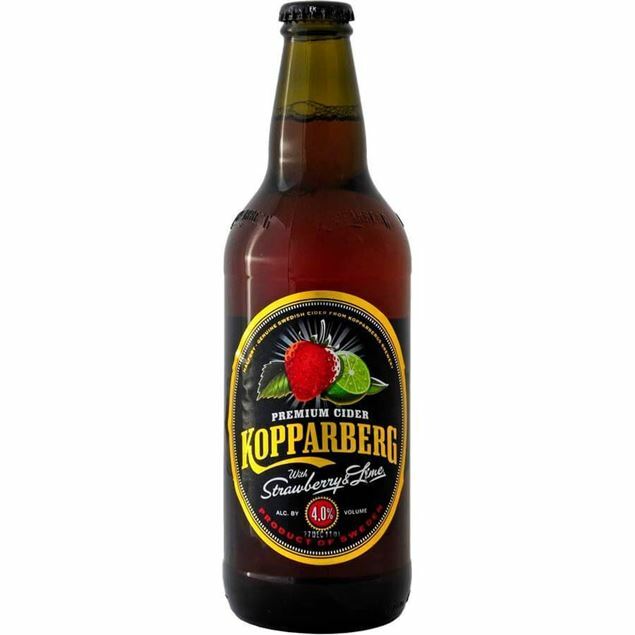 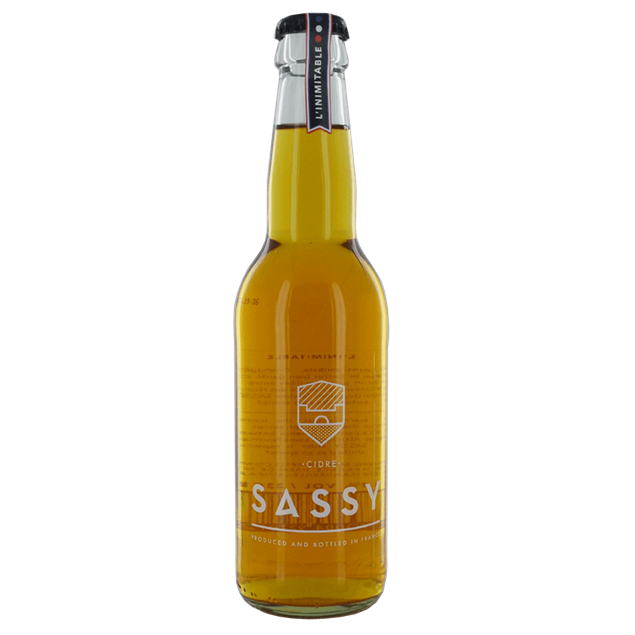 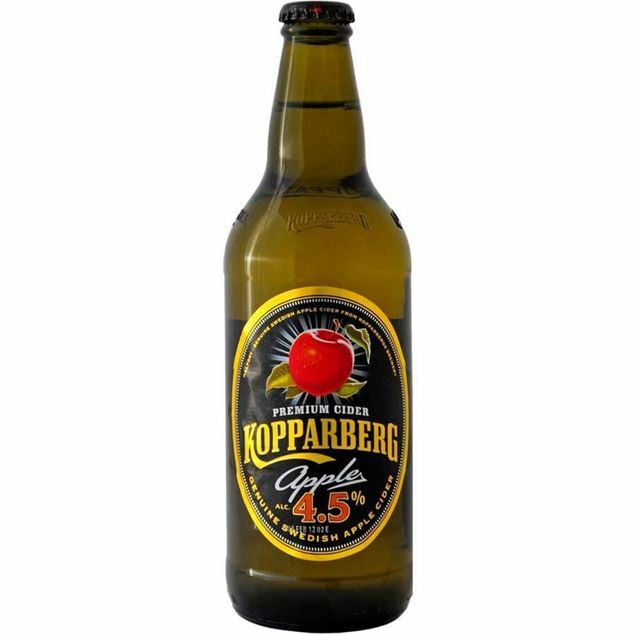 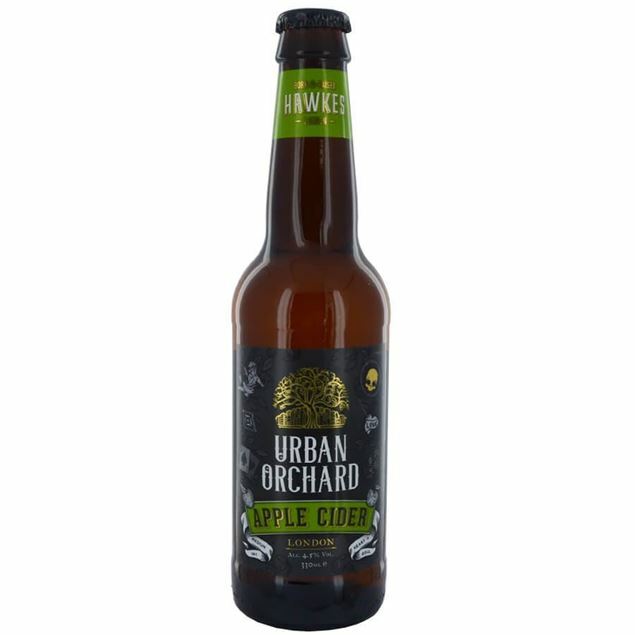 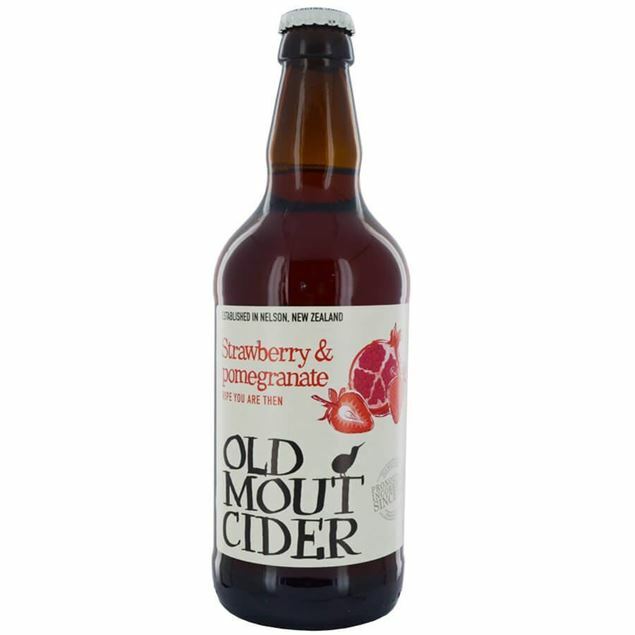 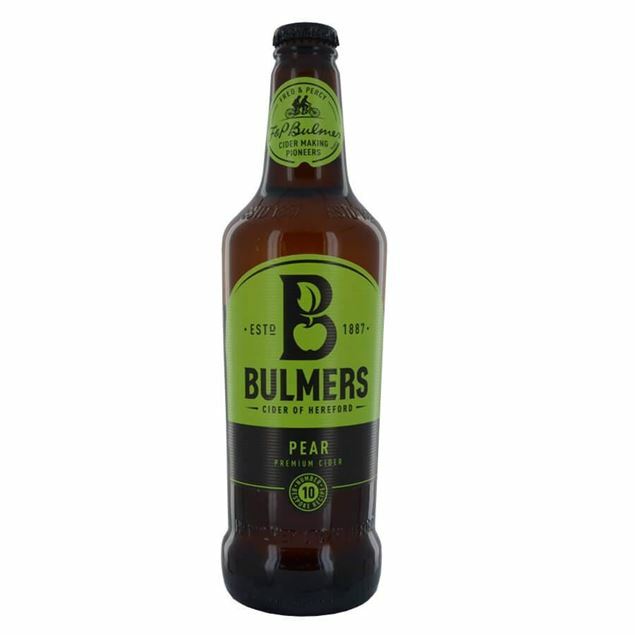 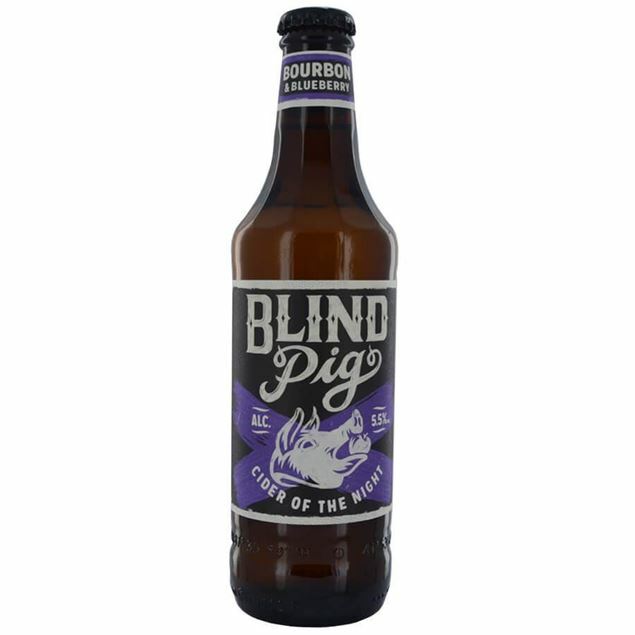 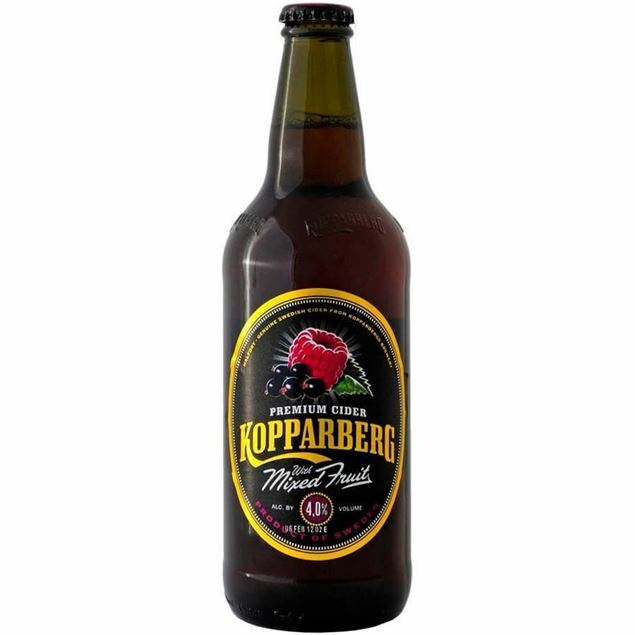 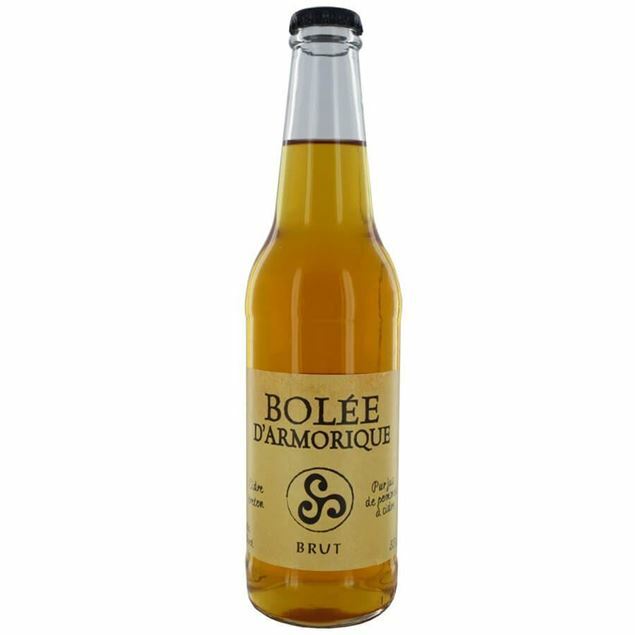 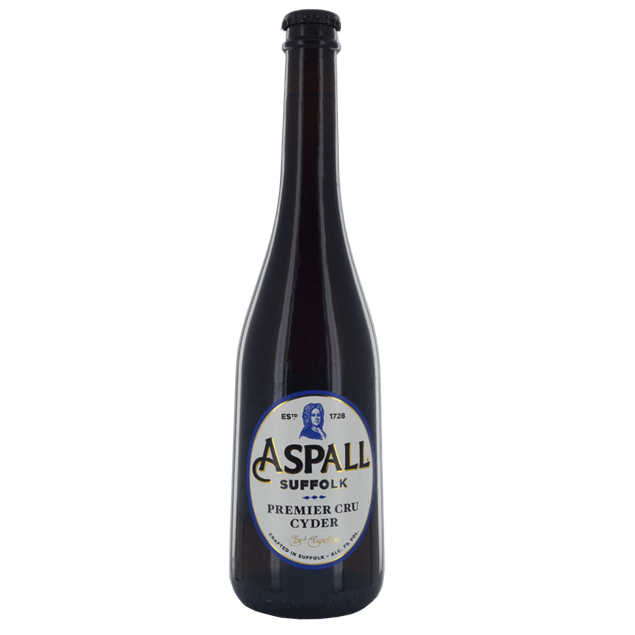 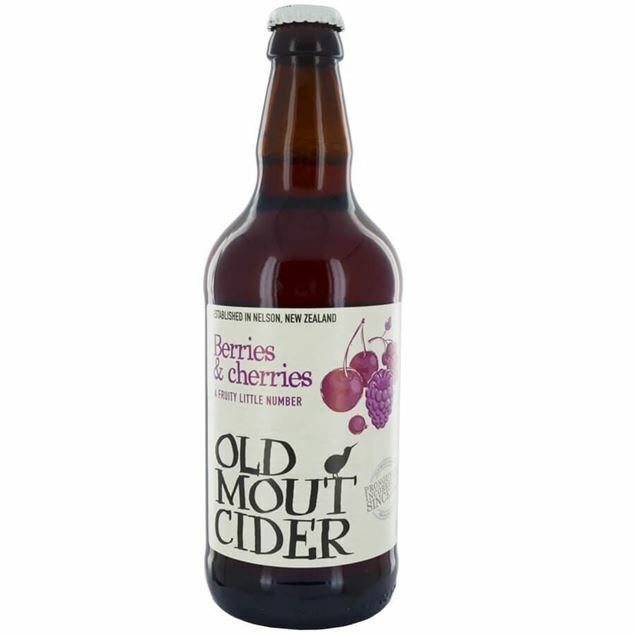 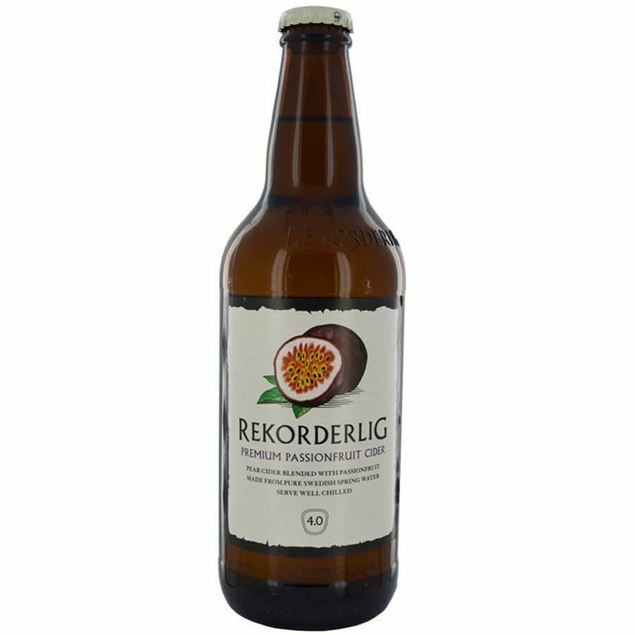 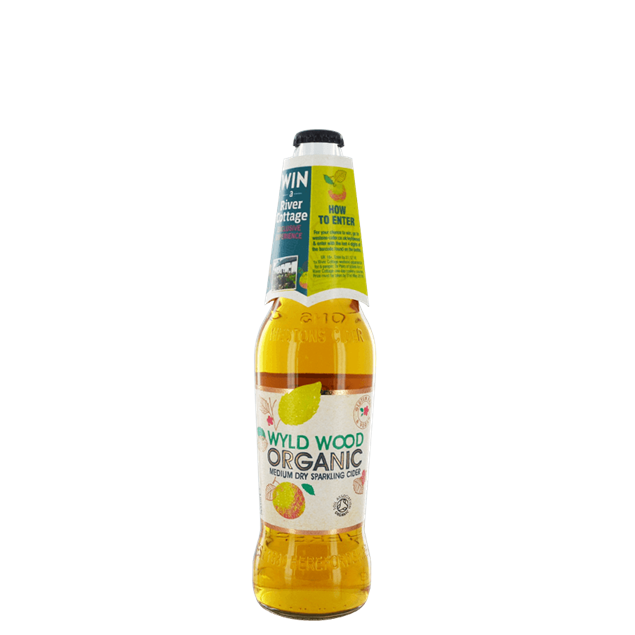 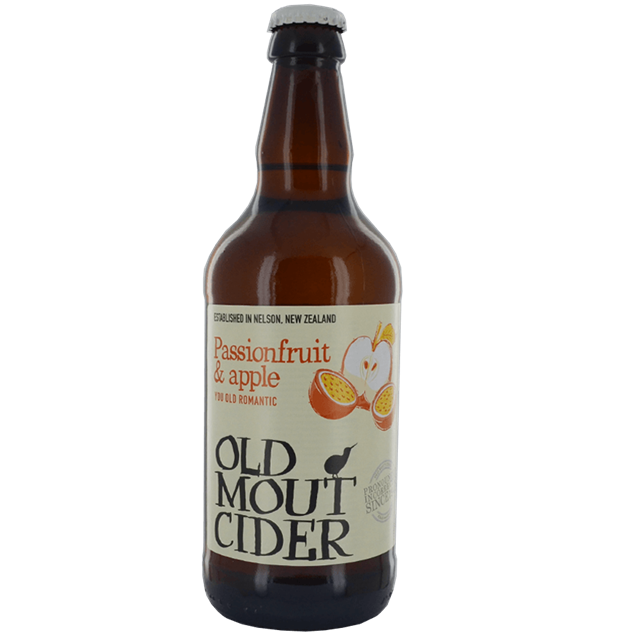 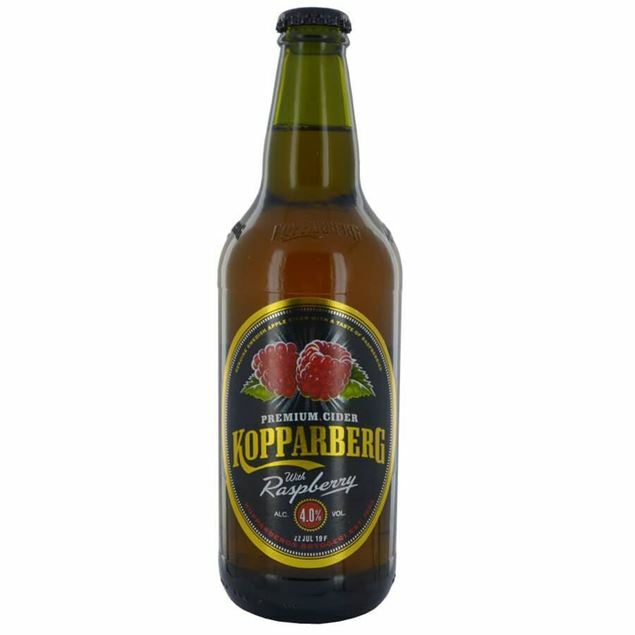 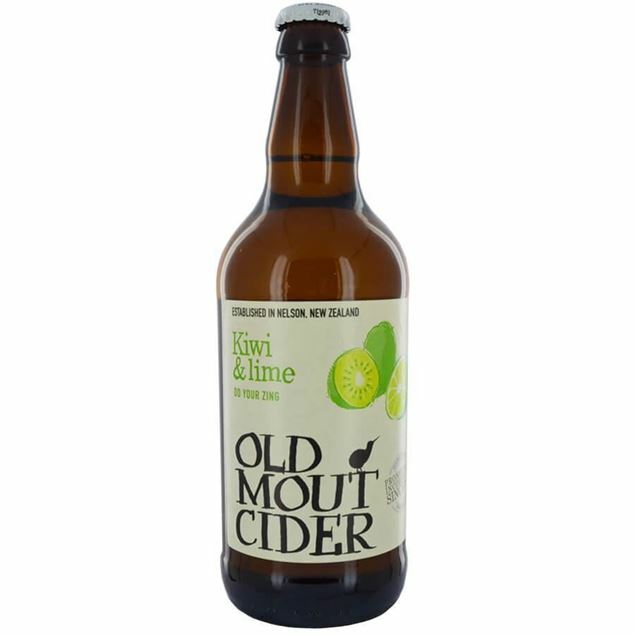 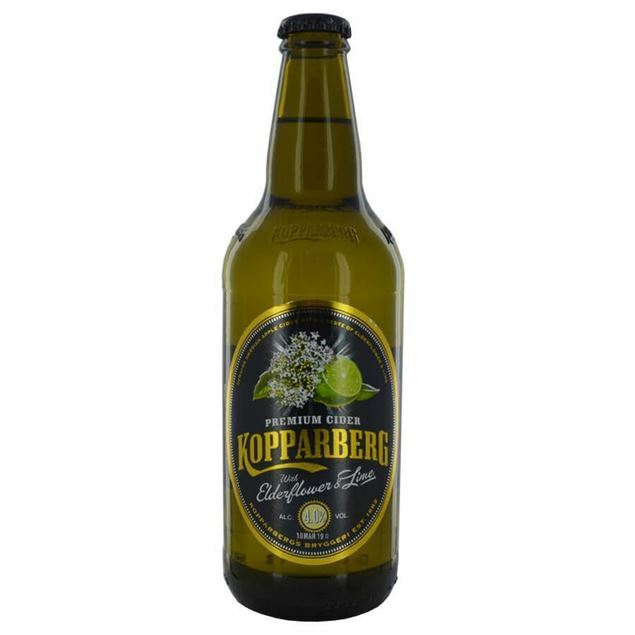 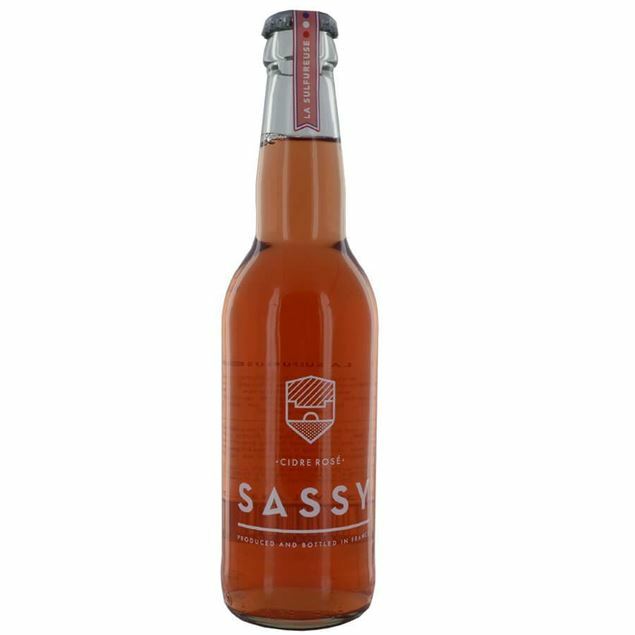 A full-bodied and fruity cider with a rich oak finish. 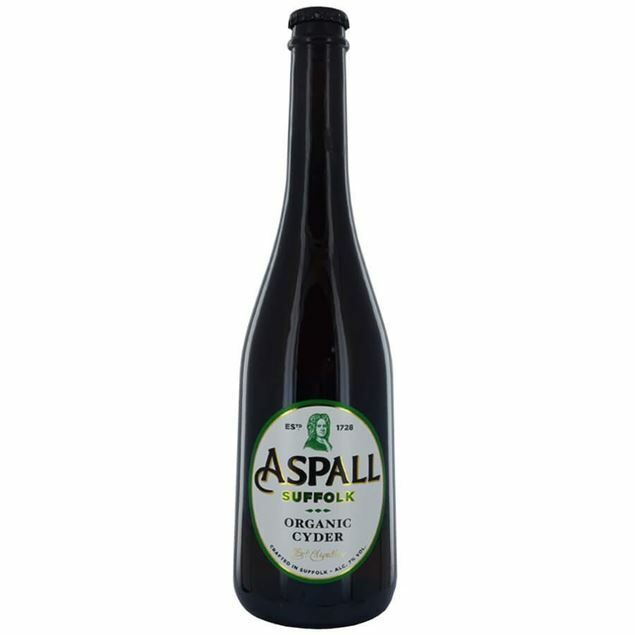 Freshly juiced for a more natural taste and matured in the dark for up two years. 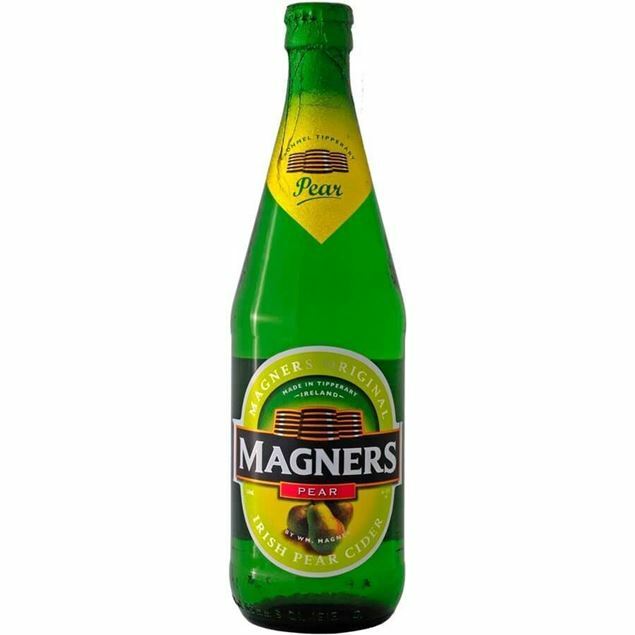 Magners is a refreshing today as it was when it was first conceived over 80 years ago, making it Ireland's only truly authentic cider.